– If infected, you may spread the virus to others for 30 days before you get sick. 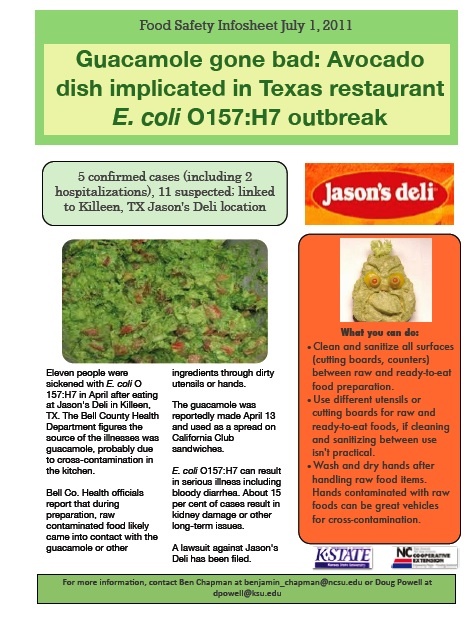 – Diners at the Illinois fast-food outlet from early June to July 13 may have been exposed to a virus that can cause liver disease. – The Fat Duck, UK celebrity chef Heston Blumenthal’s top restaurant, has been linked to 400 illnesses. – Reports suggest that 16 of the celebrity chef’s staff were struck by norovirus. – Pathogens can be passed on by someone even if they aren’t feeling ill.
– lawsuit that alleges ham containing Staphylococcus aureus toxin was to blame in a Kentucky man’s death.